And what it was meant to be. Watered by sparkling, rippling streams. And the miracle it took. For He has made it all. The golden leaves and beauty in the Fall. 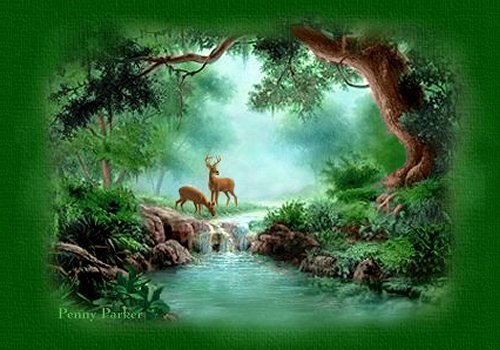 Music: "As The Deer Panteth"